Years ago, your company commissioned a great video, but enough has changed about your company or about the product or service in question that you know you need to update the video or redo it completely. Reasons for redoing a video differ, but often are necessary because of remodels, new employee hires, updated product lines, new service offerings, a change in company marketing strategy, and unhappiness with significant elements about an older video production. As with any company, though, your marketing budget is tight and the last video was expensive. Should you refresh the video or redo it completely? Each path has pros and cons, but considering all of the factors involved will help you make the right decision for your company. The obvious first question — though it still has to be mentioned — is whether your current video is professional, well produced, and overall a solid piece of work. Take a well shot apartment tour video, for instance, perhaps the lobby has been updated, paint refreshed, and landscaping improved, but many of the areas like the fitness center, model units, and exterior overall look the same. Sending out a videographer for two hours to gather updated shots of whatever has changed and integrating the footage into the existing video makes perfect sense as long as you have the original raw footage, editing file, and other data needed for the refresh. 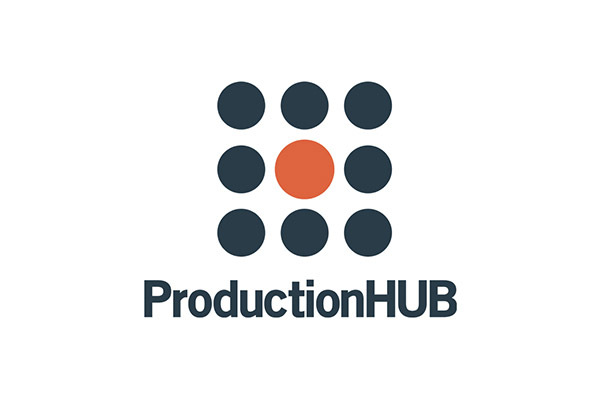 If you are still working with the same production company, maybe they have the files still, making the refresh easier and less costly. If the previous video is for a product with significant improvements and updated features, though, shooting an entirely new video makes more sense than trying to salvage a couple of good shots from an otherwise outdated video. Just because you commission a new video, however, doesn’t mean you can’t salvage a couple of favorite shots from an old video, though. Just make sure the old footage is at least HD quality and matches with whatever is newly shot. In many instances, inserting new shots into an old video is more time consuming and wasteful than just redoing the video from the start, using both old video footage and new video footage, provided the footage matches in quality. If the video is older than five years, however, reshooting completely makes the most sense. The featured image at the top of the blog entry is from one of our most prominent “redo” projects. 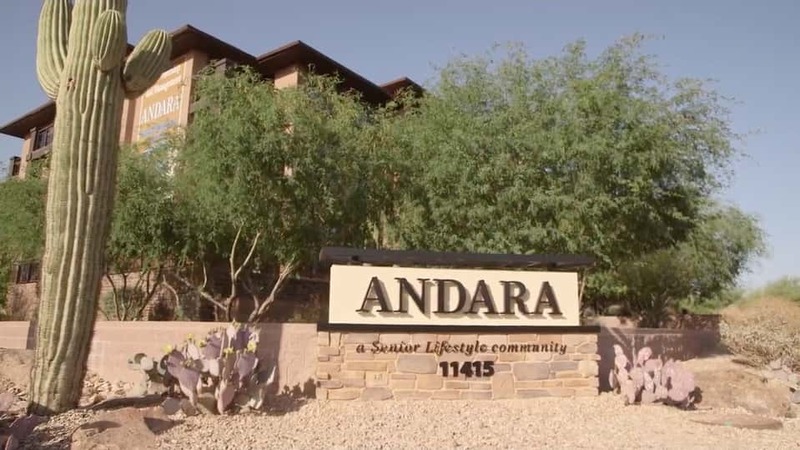 In a funny twist that happened largely as a result of us dominating the senior living video market, one of our clients, Senior Lifestyle, acquired a property from another of our clients, Encore Senior Living. As a result of the acquisition, SL wanted to rebrand the property completely, even though we had only recently finished a beautiful video for the property. The name changed from Arte to Andara. Rebranding efforts are common, and a good reason to redo a video, but they rarely happen within such a short time frame. We were fortunate to be able to shoot both videos. For Passport Online, we created a second video out of the original footage shot for the company overview. The second video focuses specifically on suppliers, so the interview commentary was all shot at once as part of the initial video project. The bonus of shooting a bunch of interview commentary at once is the opportunity to re-edit and re-purpose the footage for new videos. The only cost to the client then becomes editing and perhaps a new music track and a few stock elements. If the reason for wanting to re-edit a video is simple, like replacing an employee interview, or changing a few B-roll shots, or even adding a few shots and lengthening the video, the cost savings will be substantial versus an entirely new video. If, however, a substantial portion of the video needs rethinking, there won’t be many advantages to attempting to salvage old footage. Whether a videographer needs to shoot for 4 hours or 6 hours won’t make a significant difference in the final cost, so for consistency’s sake starting from scratch makes the most financial sense. Always keep in mind when creating a new video the reasons for the old video becoming outdated. If the quality of the video was the primary problem, consider spending enough on a new video to be satisfied with the results for many years to come. After all, $5,000 for a video that lasts five years is better than $1,500 for a video with which you’re immediately unhappy and a year later need to redo. If the reasons for needing to update the video are unpredictable changes in strategy, staffing, or marketing focus, though, just make sure you always request all of the production and post-production elements from the production company after delivery of the video. If you’re paying for the video, you have the right to all materials created for it so that you can choose to switch production companies or re-edit the video elsewhere, if necessary. Unscrupulous production companies may charge unreasonable amounts of money for simple re-edits, but having all of the footage backed up and in company possession allow you to shop elsewhere if you don’t like the offer. Keep in mind, though, opening up an old project and making simple changes will have a base cost associated with it because of render and export times. Unfortunately, even switching a few shots out of an old video or changing text, removing a shot or two, and re-exporting the video will still take at least an hour of editing time if not several, especially because older projects may require time for the editor to survey the project again and relink any files or sort through the project. When in doubt about whether to reshoot a video or re-edit an existing one, make a list of changes necessary and a list of existing elements that work and consult the production company. Many times, clients throw out an entire video that is still quite solid just because they think the changes outweigh the advantages of a shorter shoot and re-edit. There’s no harm in asking the production company which path makes the most sense; a good company that values long-term relationships with their clients will suggest the best course for your video, not just the one that maximizes profits.